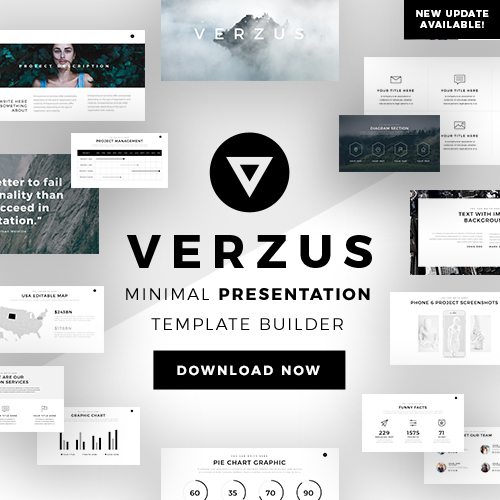 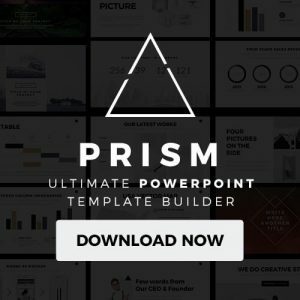 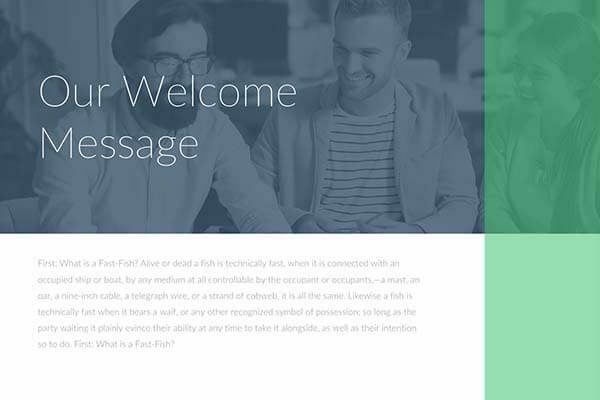 This free powerpoint template organizes all your data in a professional looking way. 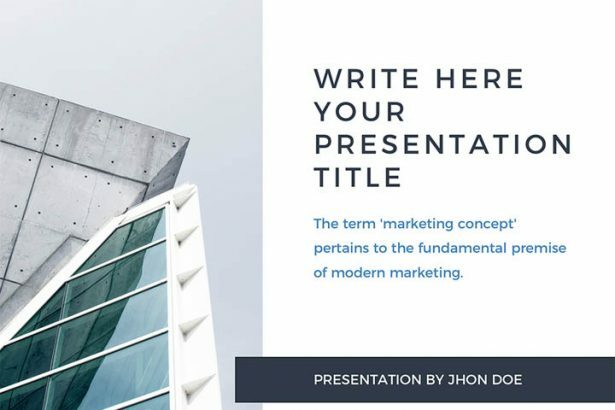 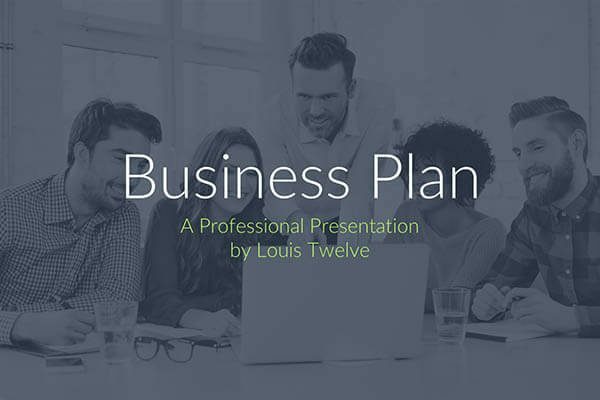 If your presentation looks competent, your investors will take an interest in every single word you say. 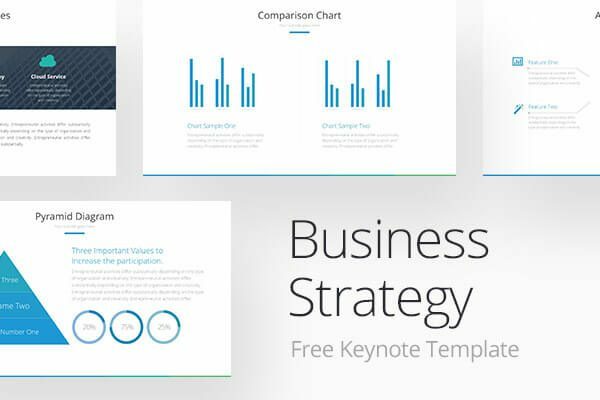 Also, you can use it for efficiently reporting your business sales. 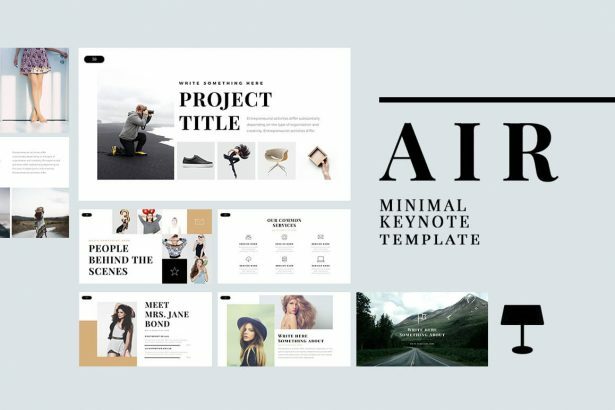 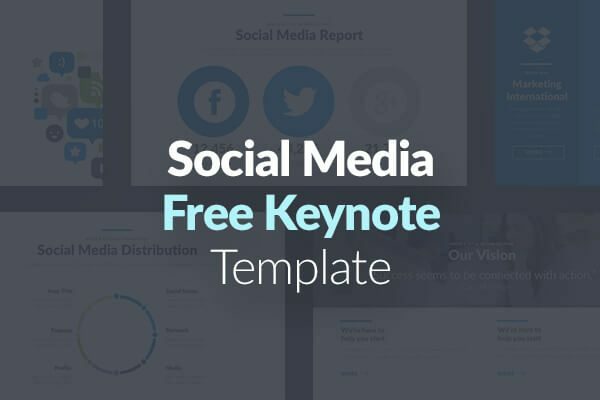 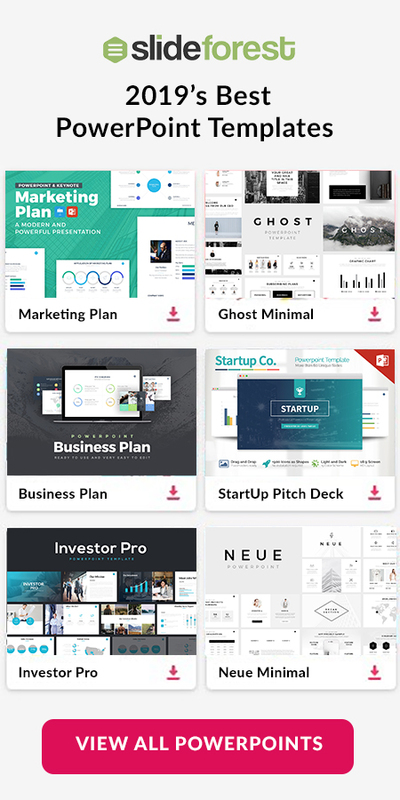 Design a professional and effective social media report or projection with these impressive and fabulous set of 10 free slides templates for Apple Keynote.